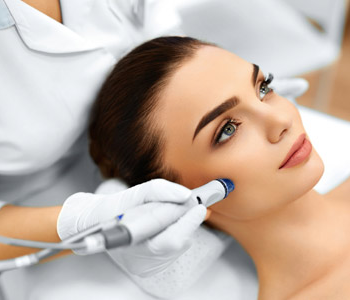 Techniques used for skin rejuvenation in our Mississauga spa give a younger, glowing look to the skin in as little as one session. 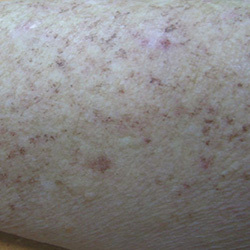 The procedure simultaneously treats the three main elements of sun-damaged, environmentally polluted, and aging skin by coagulating blood vessels, eliminating pigmented spots and improving skin texture. 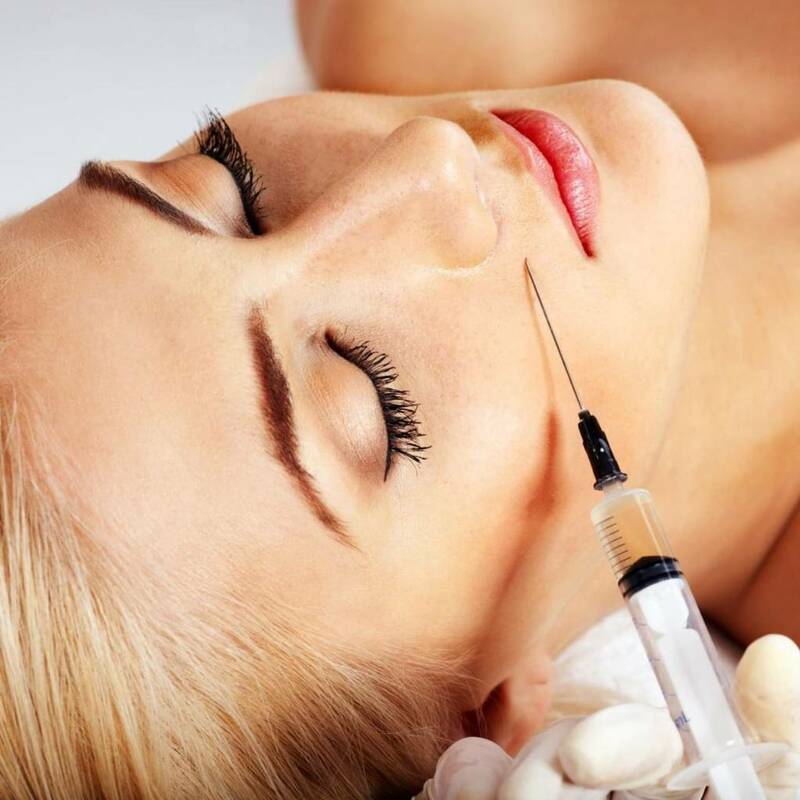 Skin rejuvenation treatments are suitable for the face, neck, chest, and hands. Treating sunspots, small, dilated blood vessels, and skin textural changes such as small lines and enlarged pores, are all part of rejuvenation procedures. 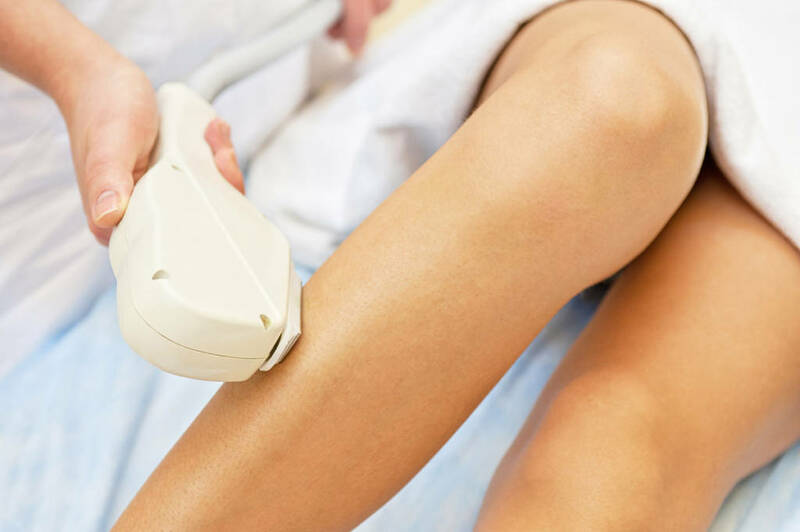 The best part about these non-invasive procedures is that they won’t cause signs of skin irritation after the treatment. 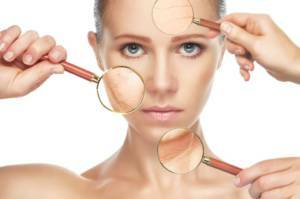 There is a variety of skin cosmetic therapies available to restore and renew the skin. 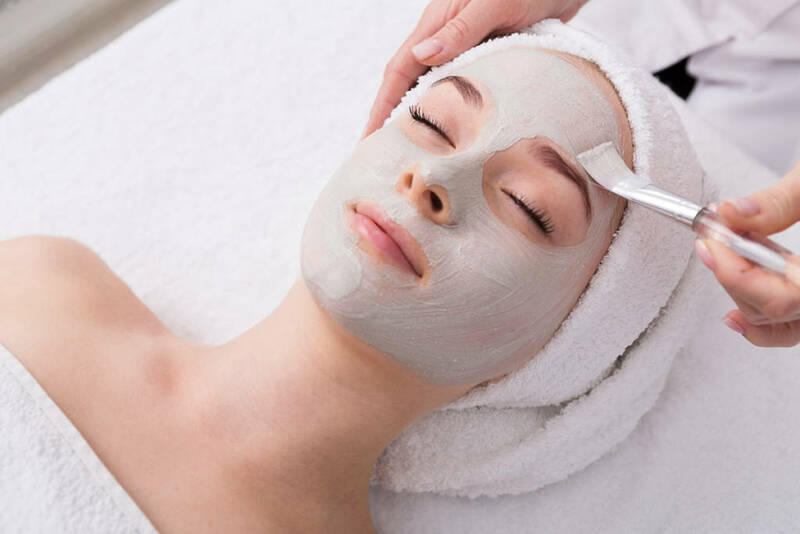 There are a number of different ways to rejuvenate the skin and you can expect results for various skin conditions after one to five sessions on average. 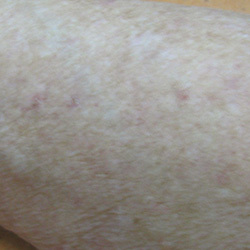 Static wrinkles can be improved with repeated skin rejuvenation sessions. 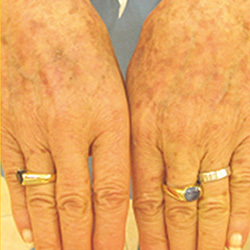 These are wrinkles that are visible at all times and do not change in appearance with facial movements. Dynamic wrinkles are the other type of wrinkles that may appear as folds when the skin is not moving and deepen with facial expressions. 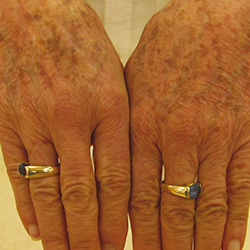 Treating pigmentation is a popular option in our Mississauga office and the condition does improve with repeated skin rejuvenation sessions. Loss of collagen and elastic fibers result in weakening of the supporting skin structure and can be improved with skin rejuvenation sessions. Other issues such as dull skin, loss of vibrant glow, the build-up of dead skin cells, and clogged pores will be improved with this treatment.